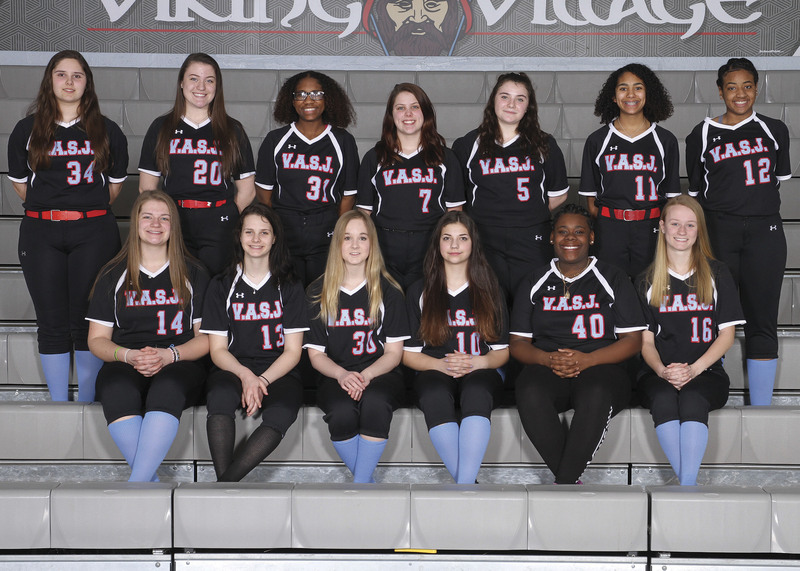 The Lady Vikings Softball Team opened the 2019 season yesterday with an 18-11 loss against Cardinal. The game was called in the 6th inning due to visibility and the score was considered final after the 5th inning. Leading the way for the Vikings was Kimani Ball who registered 2 hits and drove in 2 runs.